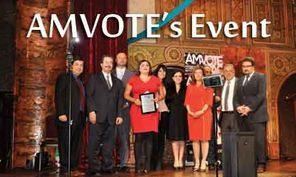 On Feb. 7th, 2019 AMVOTE-Pac held their event to meet the next Mayor of Chicago. The event took place at Al Hambra Palace in Downtown Chicago. Many candidates who ran for mayor attended the event spoken to many Middle-Eastern from the community.